Investors are extremely keen on rental properties based in and around Manchester due to the high rental yields available in the city, which saw it named as HSBC’s second buy-to-let hotspot in 2014. 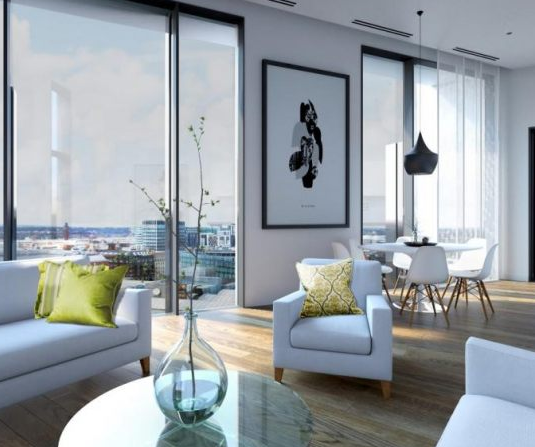 Property investors are drawn to the high returns offered by prime city centre residential apartments in regional cities like Manchester, and these luxury residential apartments are assured NET rental yields of 6%, making this development a great hands-off opportunity. 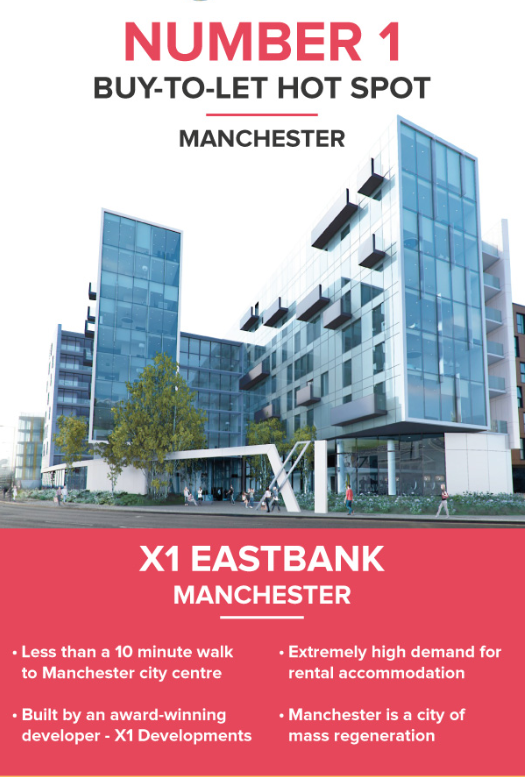 Eastbank is the perfect development to cater for the abundance of young professionals seeking prime high-end apartments in the popular area of Manchester. Its location close to the city centre of Manchester means that many apartments will benefit from spectacular city views, with the remainder facing the garden courtyard and terraces. 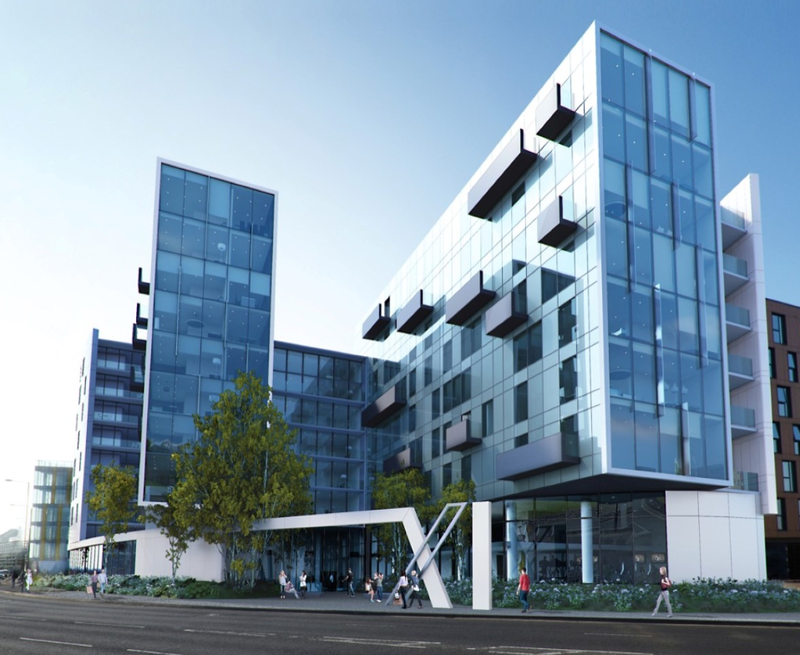 Residents of the development will benefit from being a close distance to the city centre and all that the vibrant area of Manchester has to offer, with bars, restaurants and shops just a stones’ throw away. Residential amenities include, a private gymnasium, an on-site management company, laundry faciliies, and parking available on selected units. Properties are going fast but there are still a few one bed apartments left with two and three beds also available. Are your properties meeting the requirements for smoke and carbon monoxide alarms?